Does General Motors Have A Bargaining Chip In Unallocated Plants? 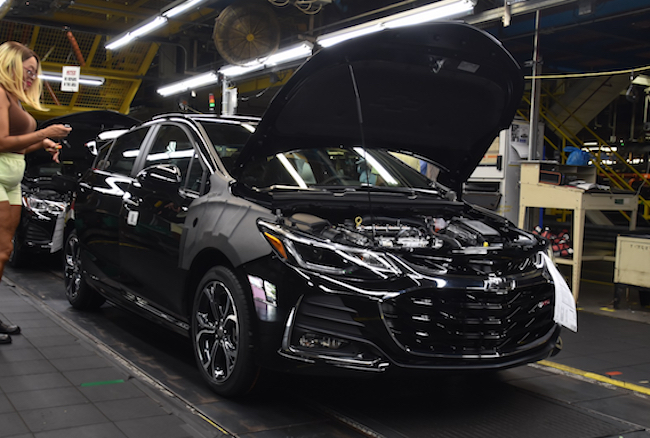 General Motors dropped more than a few bombshells this past Monday as it announced it would idle four U.S. manufacturing facilities and close down the Oshawa plant in Ontario, Canada. 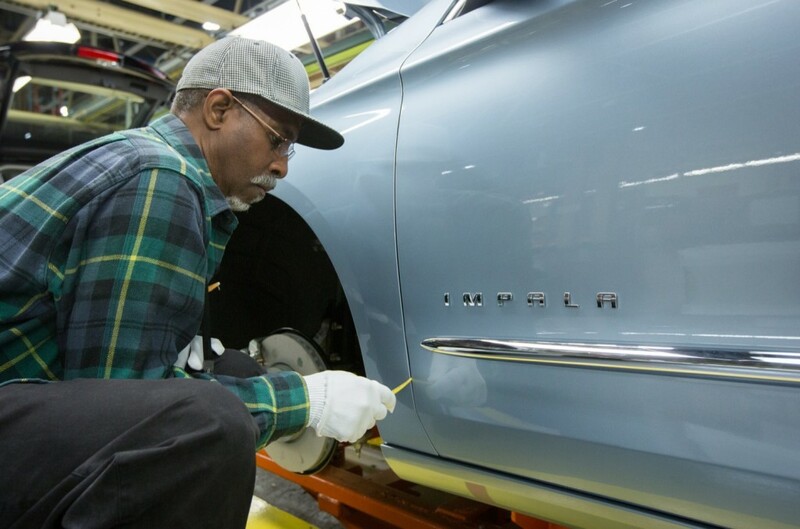 It will leave nearly 15,000 production workers without a job, should GM successfully negotiate their closures. But, perhaps GM has a different plan. The latest episode of Autoline Daily proposes an interesting scenario where the unallocated plants turn into a massive bargaining chip for the automaker. The United Auto Workers union and GM must hash out a new contract next year in September. Coincidentally, the Lordstown plant in Ohio, Detroit-Hamtramck plant in Michigan, and two transmission plants (one in Maryland and one in Michigan) will go offline only a few months before negotiations start. Thus, GM could use these idled plants as its bargaining chip with the UAW to save costs and potentially allocate new product. It’s not an impossible scenario. The automaker has raked in record profits and isn’t exactly hurting as it announces these major restructuring efforts. CEO Mary Barra has said she wants to trim and make the company leaner ahead of a future downturn. Thus, GM has the resources to retool and allocate new product to these plants, and they could be electric cars. Recall, GM has 20 new electric vehicles on the way by 2023. While most of them will be for China, we expect a handful for the North American market. GM has to build these new vehicles somewhere, and the automaker could perhaps dangle these products in front of the UAW. What would GM get in return? Potentially lower labor costs, such as expanded use of entry-level workers who will earn lower wages at its production plants. Or, this could be a pipedream scenario. Electric cars aren’t profitable for any automaker (although GM said its forthcoming platform will churn out profitable EVs), and building electric vehicles in the U.S. likely won’t help reduce costs. The automaker also has to face the end of its EV tax credits. GM will likely reach that cap by the end of this year, or in early 2019. President Trump has also threatened to pull the subsidy in retaliation to idling the four plants. It will be an interesting event to watch unfold as the plants shut down in mid-2019. Whether the lights go out permanently is to be determined. The EV credit is another part of the bargaining. The US government extends the credit in return for shuttering international plants instead of US ones. All part of the game. They have had this advantage for a while as 5hey have more plants than they need. They let the locals compete in bits for car programs, they have been doing this for at least 10 years. This not why they closed the plants. They only closed the plants like a Lordstown because it was only at 31% capacity. To the CT6 because it is being replaced by a CT5 and flag ship for its 7,000 units. Whose fault is that? If a product made at a plant is not selling, you bring something in that does like Ford and FCA have. Any idiot can cut and lay people off. Real leaders read the market and react proactively.